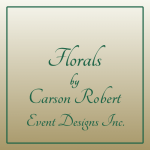 has for years offered its services to a referred clientele with much proven success. 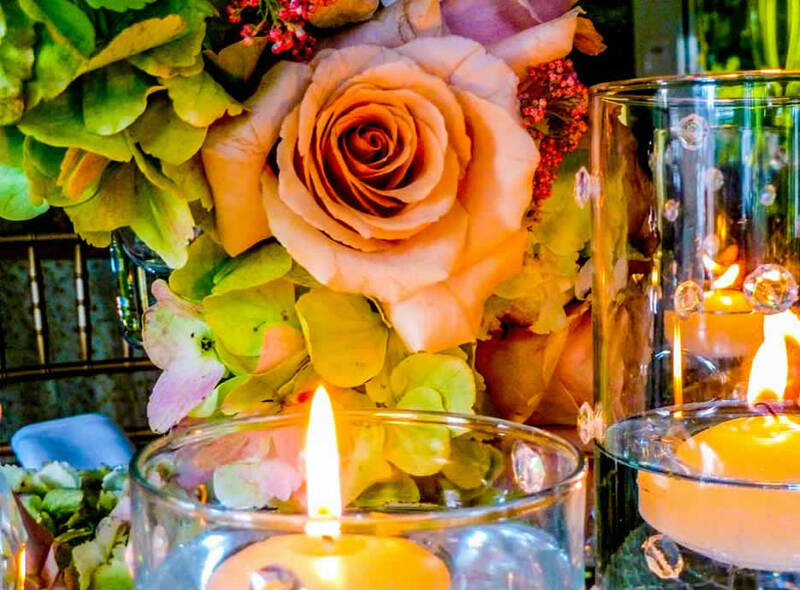 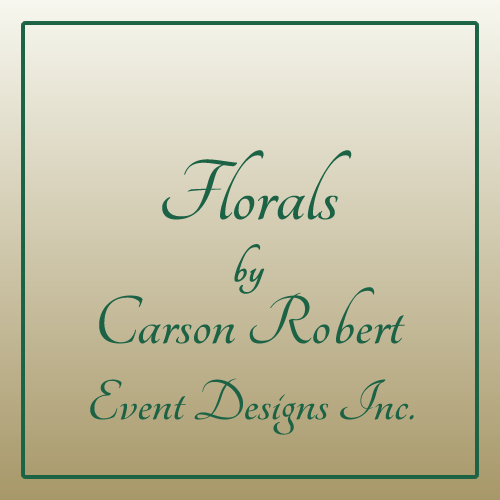 We've now expanded our operation with the opening of "Florals," a retail and event design studio in Port Washington, NY. 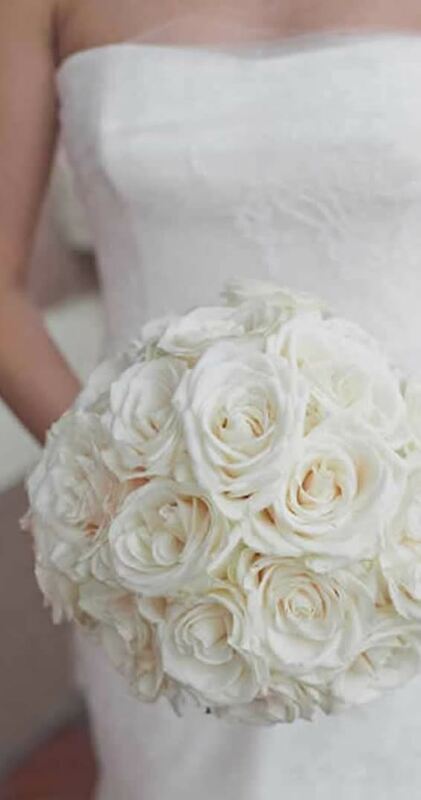 We have the best bouquets because we build every one to custom order! 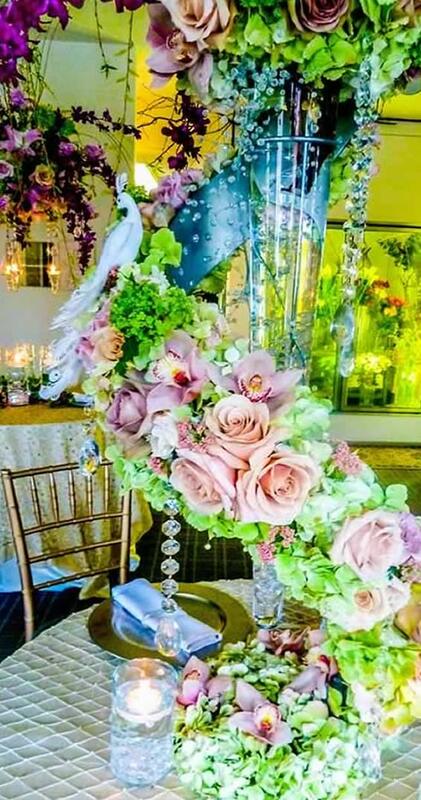 Whether it’s a dinner party at home or a large scale event, from Invites, table designs, decor, to the Thank You’s, we are the source for it all. 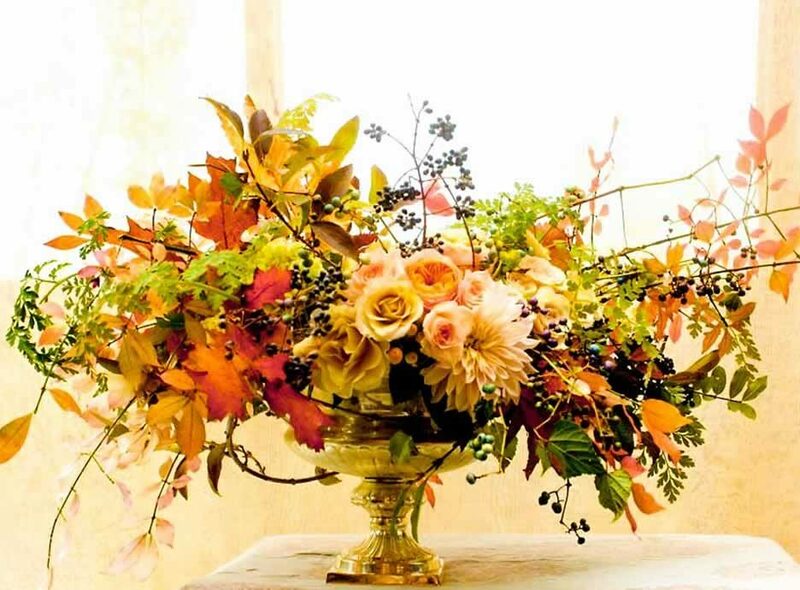 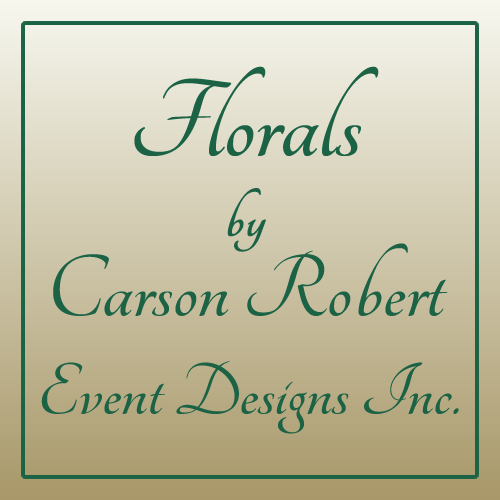 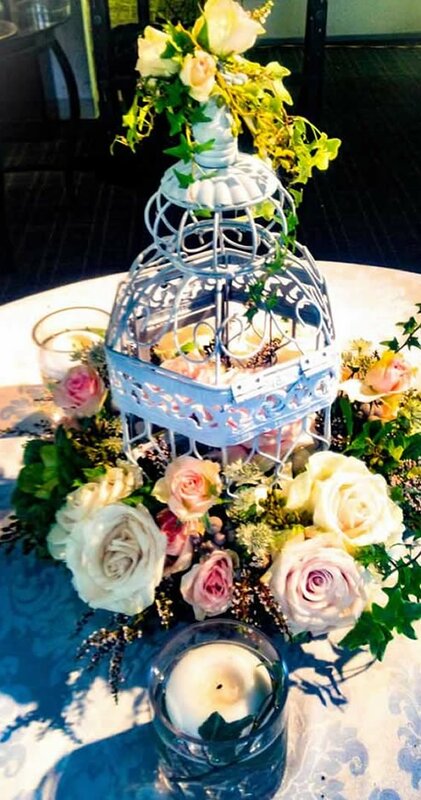 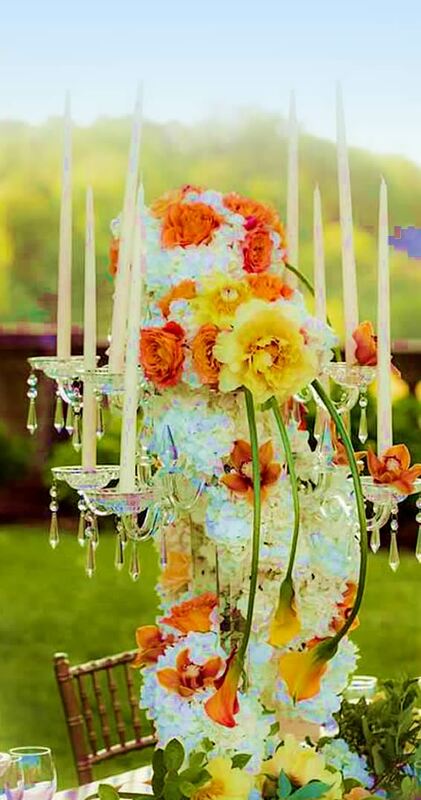 Carson Robert Event Designs has for years offered its services to a referred clientele with much proven success. 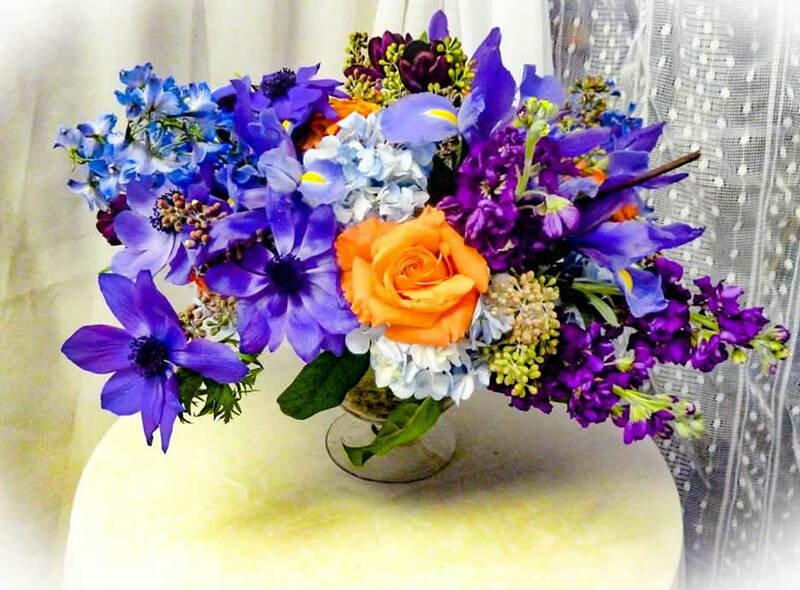 We've now expanded our operation with the opening of "florals," a retail and event design studio in Port Washington, NY. 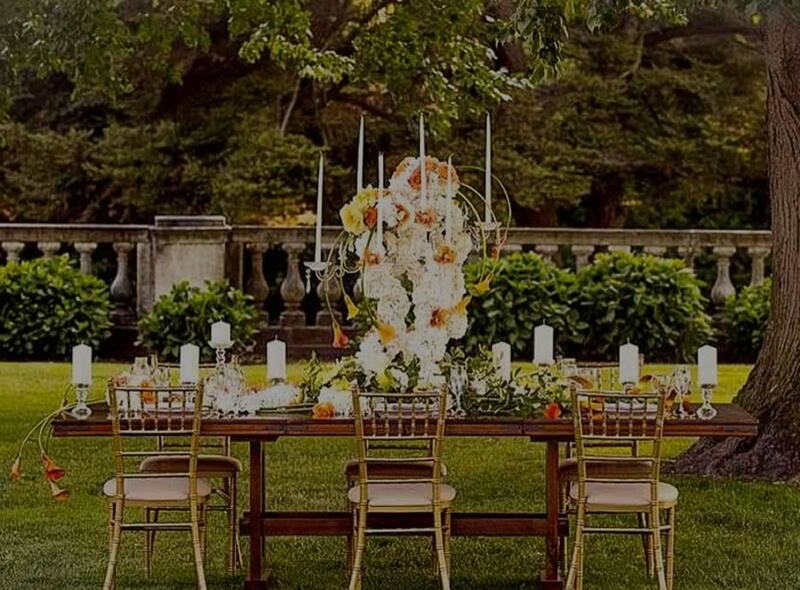 EVERY EVENT SHOULD BE A WORK OF ART! 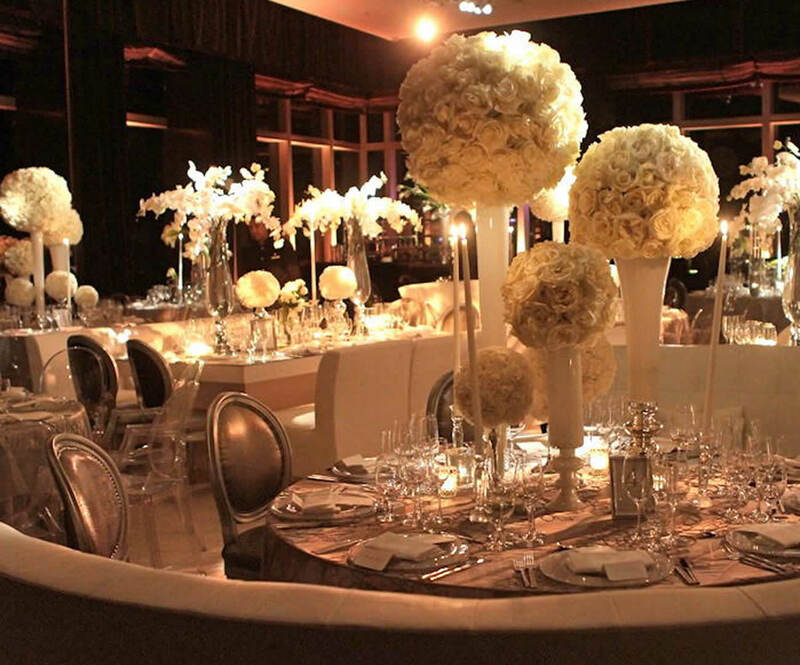 When It Comes To Event Planning, We Have You Covered! 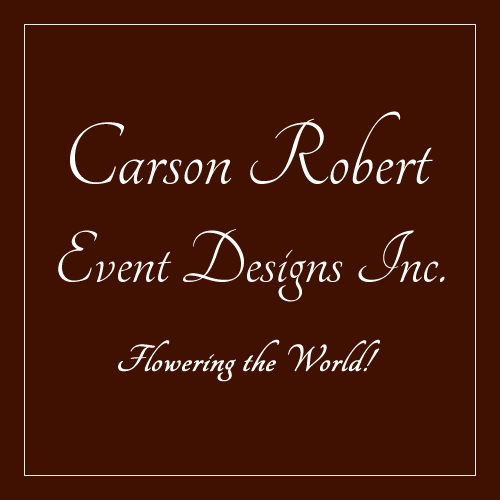 Call Us Today to Get Your Dream Started!